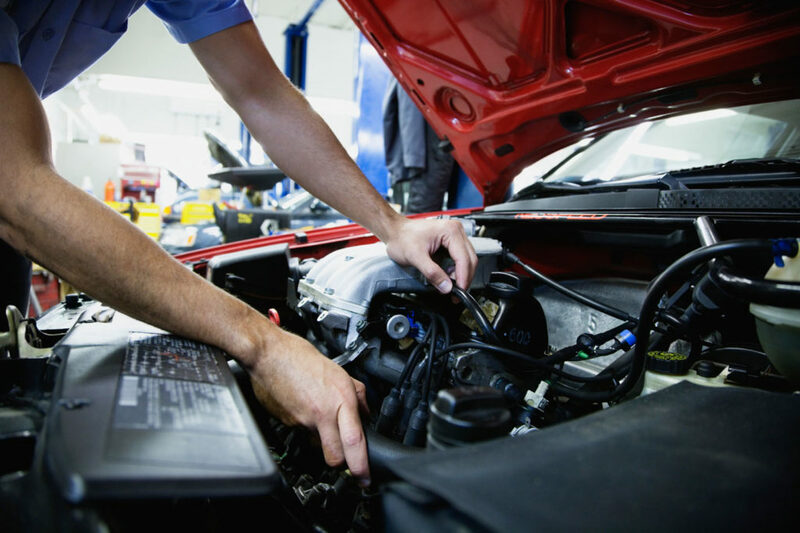 Why is it important to schedule regular car maintenance services? Automobiles are complex, as every type and brand of car is compiled of different parts, structure and design. With something so complex, it’s important when seeking help, to find someone who is experienced and understands these differences. We rely heavily on our cars to get us from point A to point B every day, multiple times per day. For this reason, we need to ensure we take proper care of our vehicles, specifically by taking it into your local mechanic for regular maintenance services. The key is prevention, so to reduce the risk of a large and costly repair, it’s best to visit your mechanic for regular checkups. Here are just some of the important preventative services that automotive repair mechanics do to prevent serious issues down the road. Regular oil changes are the cornerstone of avoiding serious and costly auto repairs. Changing your oil regularly and using the proper type and grade will lead to more efficient engine performance by keeping your engine properly lubricated. By changing your oil, you prevent the buildup of dirt as it can damage your engine and contribute to expensive engine breakdowns. Oil changes don’t just save you money in the auto repair shop though, they save you money at the pump too. A clean, well-lubricated engine improves your miles per gallon, giving you the best value for your money. To find out how often you should get an oil change, we recommend asking your mechanic, checking your owner’s manual and remaining aware of your driving habits. If your vehicle is regularly exposed to dust and debris, you’ll need more frequent oil changes. For optimal performance, the average driver should plan to change their oil at least every five thousand kilometres or every four months. One of the most important parts of your oil change is changing the filter. The filter catches and holds the sludge the oil collected while lubricating the engine. If the filter isn’t changed, then the new oil will be dirtied with the same filth as the old oil it just replaced. To get the full benefit of the oil change your auto repair specialist will be sure to clean the surrounding area and install a new filter in your car before changing the oil. Sometimes your car will tell you what it needs. It will squeak and squeal as you turn corners or brake. During an oil change, your mechanic will lube the chassis, which is the underpart of your vehicle, specifically the frame along with the suspension and the components necessary for turning. Lubing the chassis reduces friction in these areas and saves you from the distraction, irritation and embarrassment of a squeaky car. Reducing friction also protects your undercarriage from wear and reduces the chance you’ll need replacement parts. Instead of visiting your mechanic when something goes wrong, visit your auto repair shop regularly to keep your car lubricated, oiled and filtered to keep everything in working order. Regular maintenance is not just a part of the automotive repair – it’s automotive care! < Should I Buy Used or Aftermarket Tires? Get important personalized info on your vehicle now! Join our newsletter for our latest promotions, offers, seasonal tips and more. Copyright © 2016-2019 Master Mechanic. All Rights Reserved.